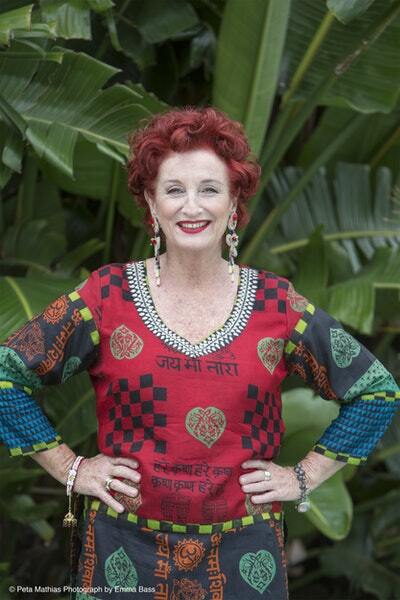 In her bestselling guide to womanhood Can We Help it if We're Fabulous?, Peta shared with us her thoughts on being a woman. In Just in Time to be Too Late, she turned her attention to what it means to be a man in the twenty-first century. 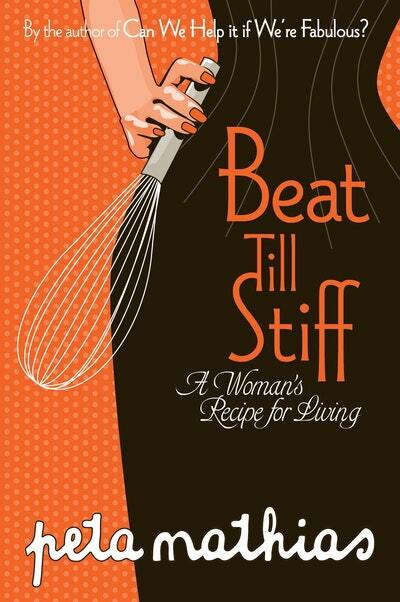 Now, in Beat Till Stiff, Peta covers topics she considers important, naughty or personal, all with a bent towards life's many transformations. 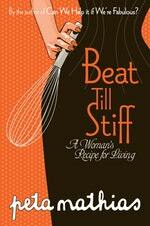 Some of the essays in Beat Till Stiff are scurrilous, many are funny and others autobiographical, but all are thoroughly entertaining. Love Beat Till Stiff: A Woman's Recipe for Living? Subscribe to Read More to find out about similar books.